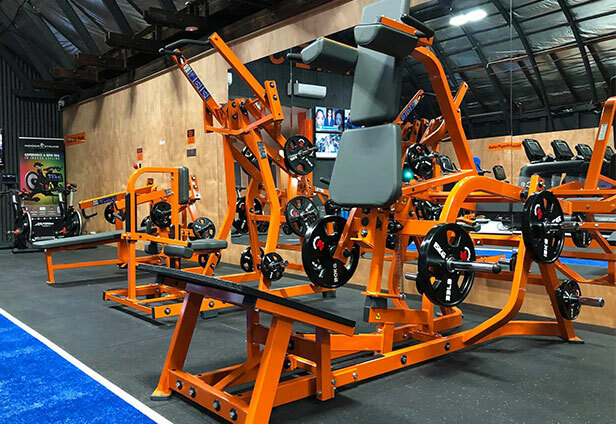 You will love our 24 hour access gym! 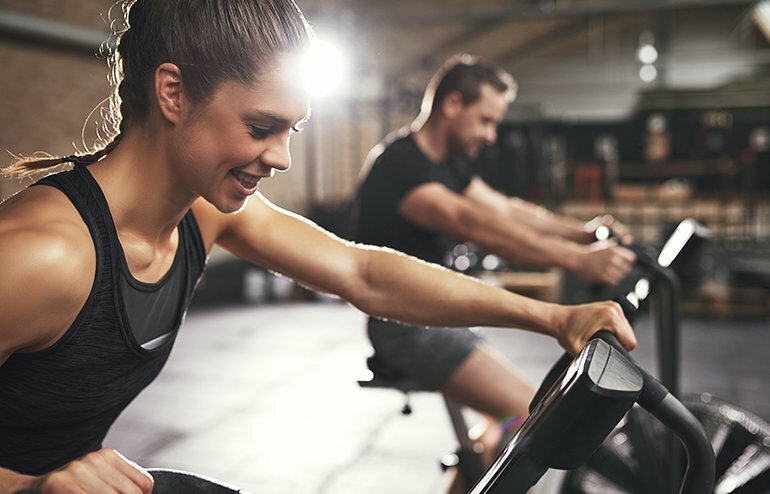 We pride ourselves in providing a safe and engaging workout with professional coaches to personalise your fitness journey. 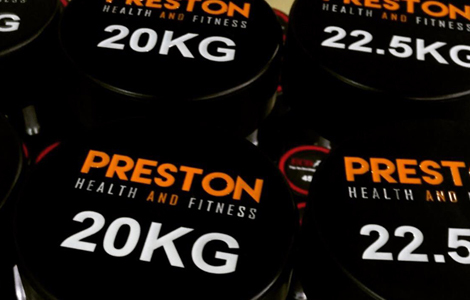 Preston Health and Fitness is the newest, cutting edge 24/7 access, no contract health club gym, situated right next to Preston Train Station. 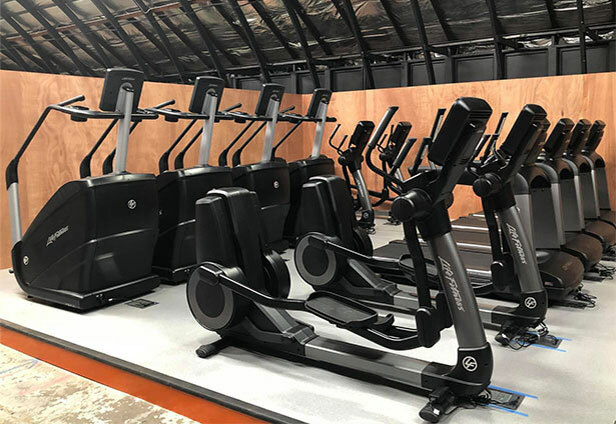 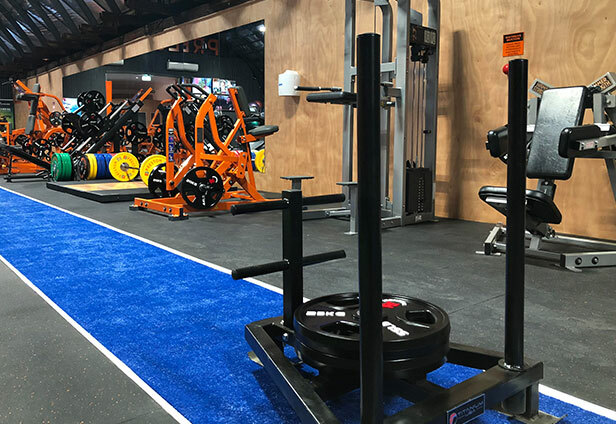 We house only the best in the latest fitness gym equipment, available in an iconic layout in our 1950's period building, located at 350 Murray Road, Preston. 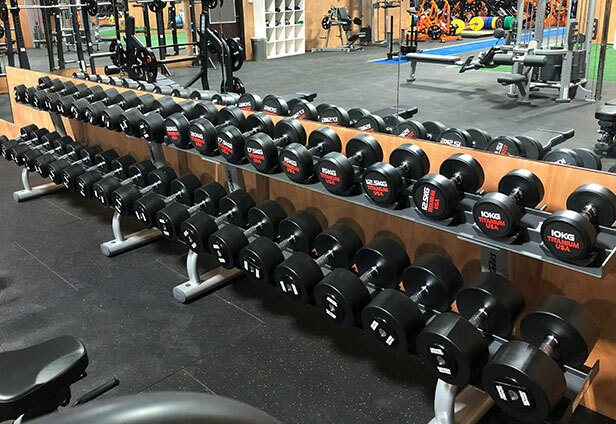 All our gym memberships are no contract as we believe our facilities and services sell themselves. 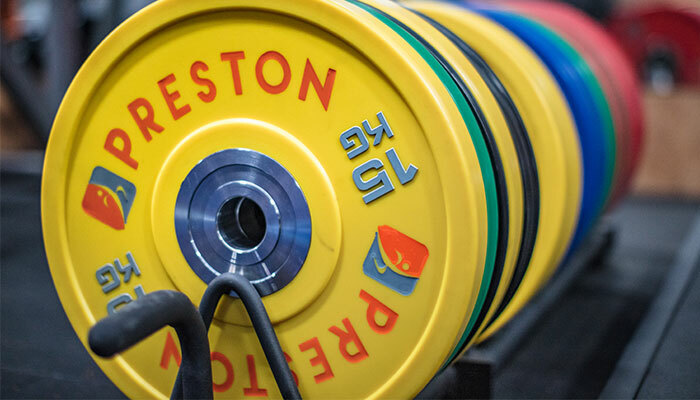 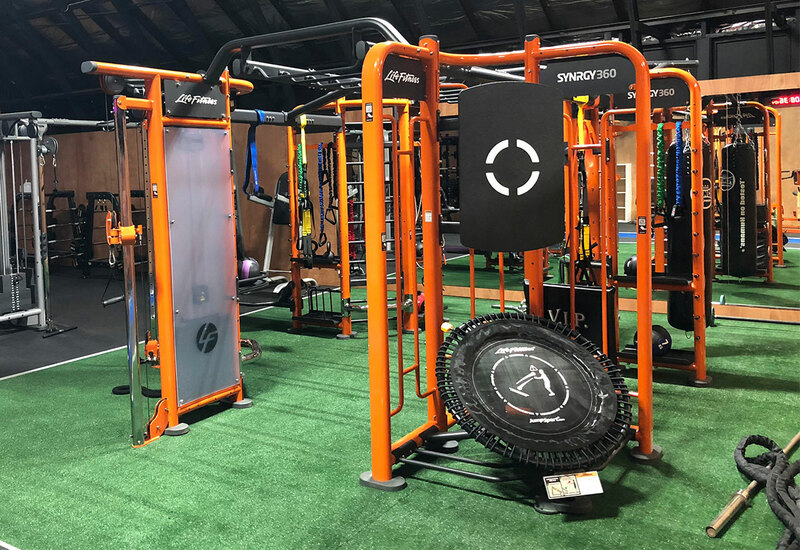 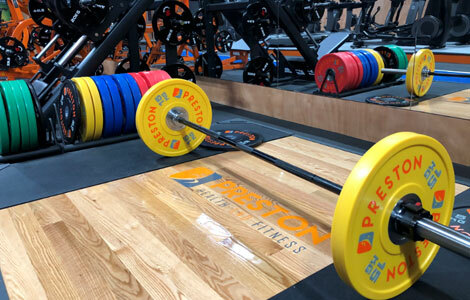 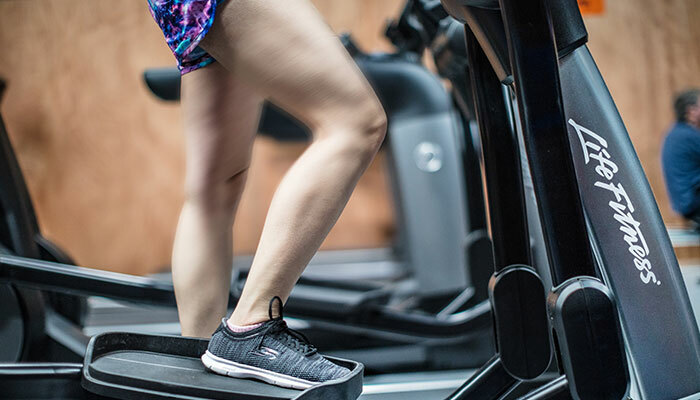 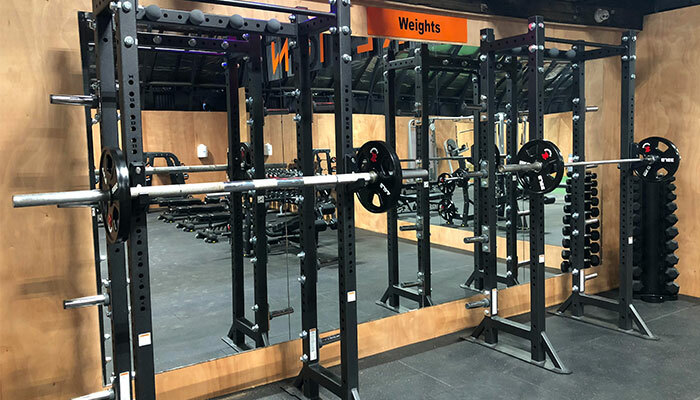 Preston Health and Fitness was custom designed by health club owner Stephen Mion, owner and manager of many Victoria's premier health clubs and gyms over the last decades. 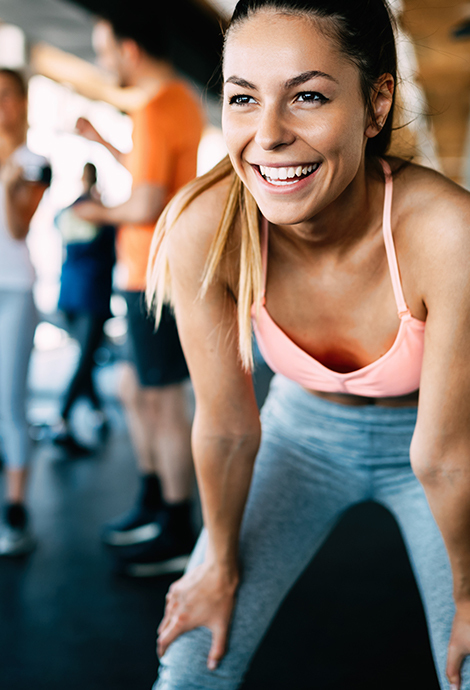 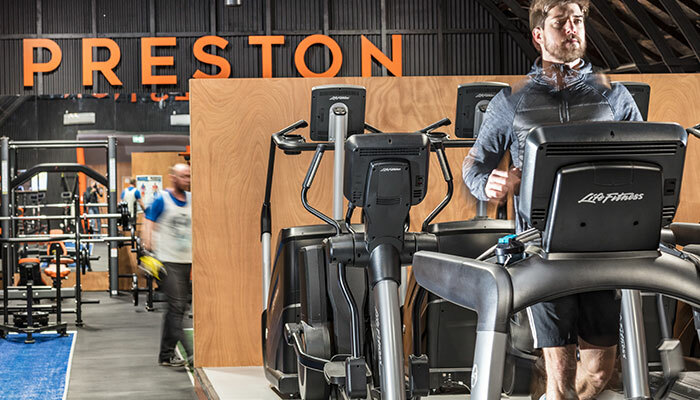 Preston Health and Fitness was designed specially to service the busy people of Preston Reservoir, Thornbury, Coburg and Coburg North to provide a convenient and professional solution for all our members to stay healthy in their busy lives.